Shooting of this untitled venture will commence sometime in January 2018. 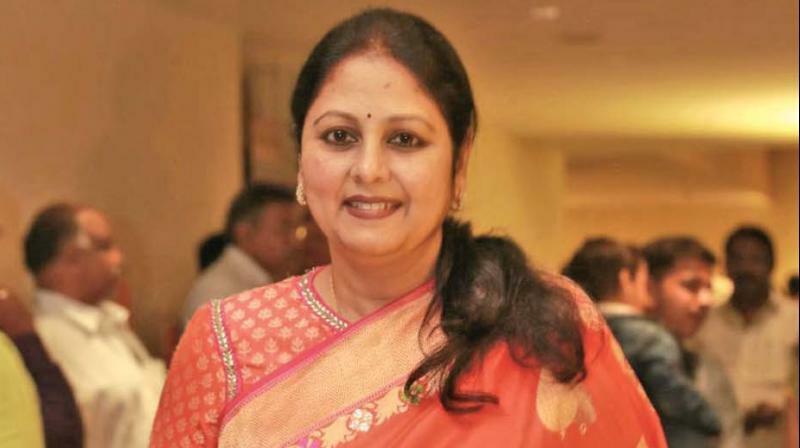 Veteran actress Jayasudha was last seen in Tamil in Vamsi Padidipally’s Thozha which had Karthi, Nagarjuna, Tamannaah and Shriya Saran in the lead roles. She was a leading actresses in the 80s and was a sought-after artist in Telugu. Jayasudha teamed up with ace filmmaker Mani Ratnam in Alaipayuthey and after nearly 17 years, the duo are coming back together for a project. She will be seen in an important role in Mani Ratnam’s upcoming film which boasts an ensemble star cast. A little birdie tells us that the Kaatru Veliyidai director was particular in roping the actress for his next movie. Shooting of this untitled venture will commence sometime in January 2018. The pre-production work is underway in the city. The star cast includes STR, Fahadh Faasil, Aravind Swami, Vijay Sethupathi, Aishwarya Rajesh and Jyothika in prominent roles. Vijay Sethupathi is expected to be seen in an extended cameo in this movie.